Time and time again our network of hiking professionals point to Utah as a hiker’s dream, with Salt Lake City as a great jumping off point. Utah, is one of the best places to hike in the US. International tourism has been on a steep rise in the recent years as well. So, if you’re thinking along the same wavelength as the rest of the world, we recommend adding a stop in Salt Lake City (SLC) during your Utah adventure. You won’t be let down. Utah’s Capital and biggest city, Salt Lake City, and its suburban sprawl stretches 120mi along the feet of the Wasatch Mountain Range. 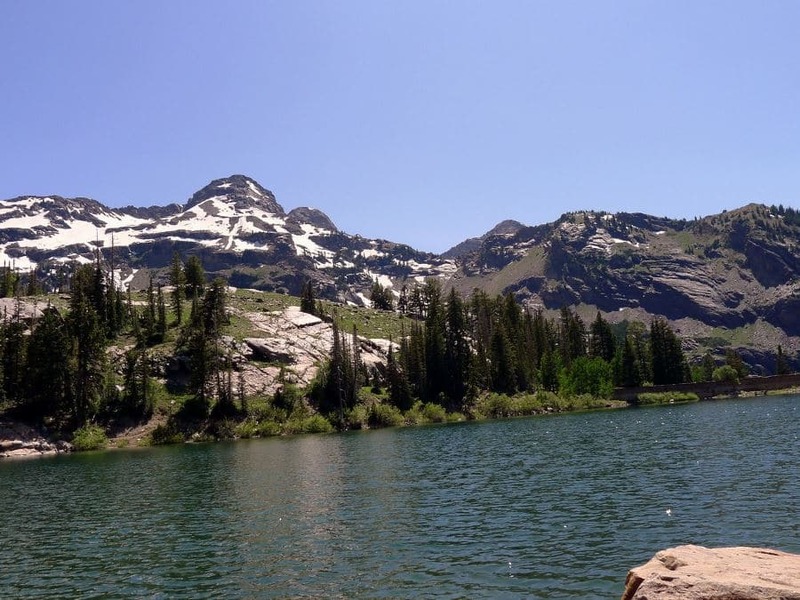 This proximity to the mountains is what makes SLC a great outdoor travel destination. 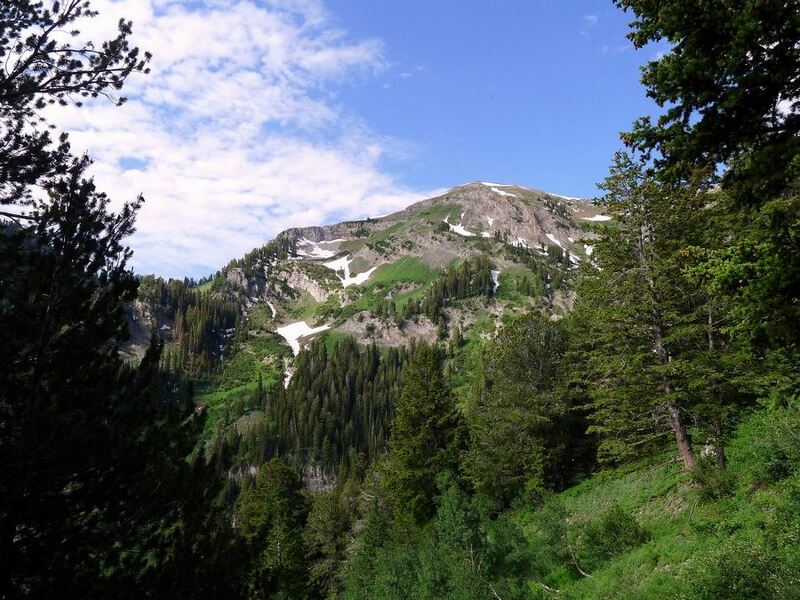 Our 10hikes of Salt Lake City include many peaks and ridges that, while challenging, can be summitted without any extra gear, besides maybe some poles. We also picked a nice route to a waterfall, and a few lake trips as well. There are options for all abilities. Being a major city, SLC has its own international airport. It is located on the northeastern edge of the metropolis. Even if you are planning to set Park City, located on the other side of the mountains, as your jumping off point, the SLC is the airport to use. An airport of some kind has been operating in SLC since 1911. In WW2 the army set up operations at the SLC airport and it has been a civil-military base ever since. If you’re looking for the best time to hike in Salt Lake City, the first question we’d ask you is how do you feel about crowds? If you’re fine with busier trails, but you NEED the heat, we recommend the summer months. 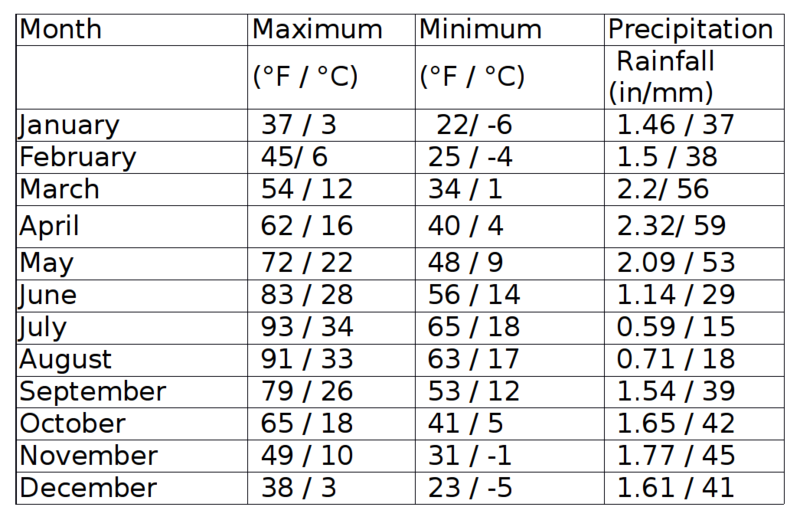 July can get quite hot; highs of 89 F (32 C) aren’t out of the question. In our opinion, the BEST time to go to Salt Lake City is in the months of September and October. The crowds have died down and the hotel prices have dropped. The temperature is still very comfortable and seeing leaves changes is beautiful (especially when you don’t have to rake them up!). 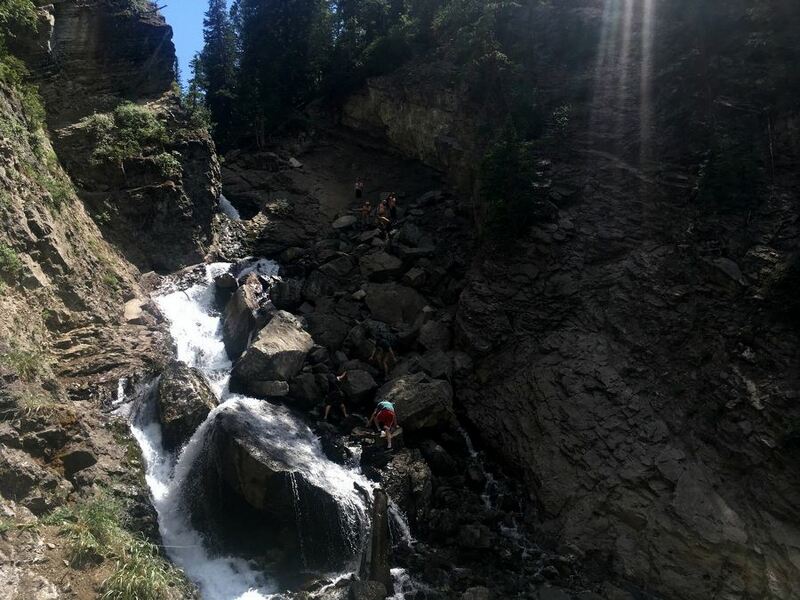 In spring you’ll find all the same conditions as the fall; however, the reason we don’t recommend it is there is lots of rain and snow melt which makes the trails quite muddy. Also, big snow years can make popular hikes inaccessible or dangerous until into July. It’s not ideal if you’re looking to do outdoor activities. Winter is great for skiing and always very popular, the only thing we will say about winter is if you’re planning on going in January check the dates for the Sundance Film Festival. When it’s on the hotels get booked up quick. 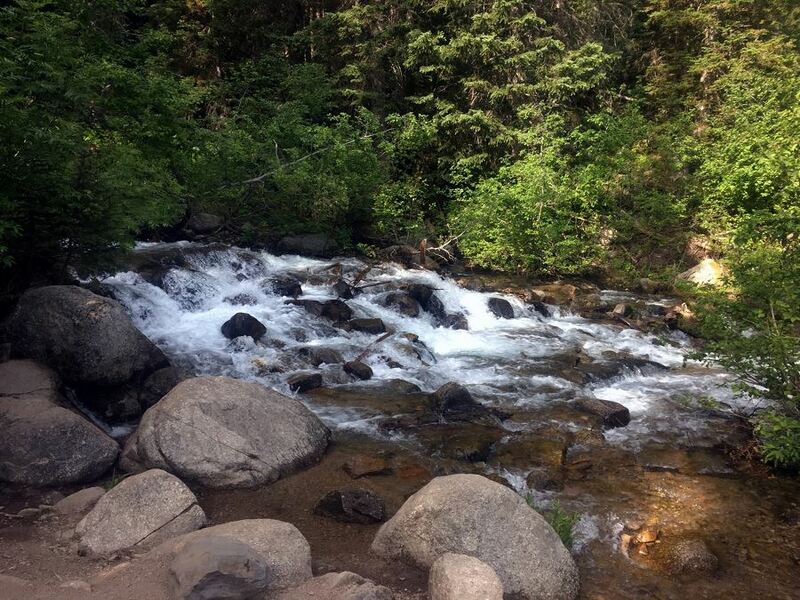 Public transportation isn’t too bad in Salt Lake City, however you really need a car to get around easily to the hikes we recommend. There is car sharing available through Enterprise. The rates are $8 an hour and a little more on weekends. Besides that we would recommend just renting a car if you really want access to the best hikes. Whether you want to be in the mountains or in the city, Salt Lake City has great choices for hotels. Not only that, there are a variety of prices ranges available as well. 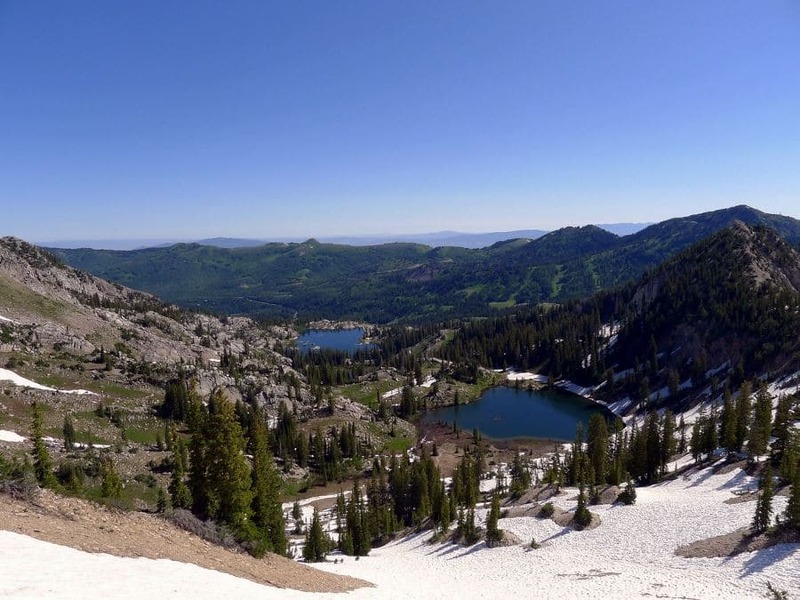 You can chose to stay in Salt Lake City’s core, but we also like staying outside of the city, with the fresh mountain air and lack of traffic to deal with. If the best in mountain resorts is what you’re after, Snowbird Ski resort has a few different buildings offering different levels of price, luxury, and size. 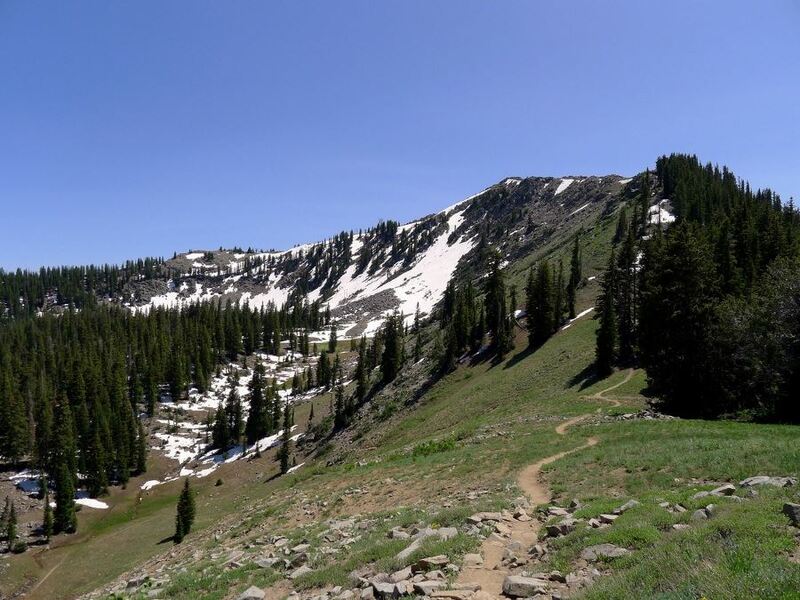 Snowbird is most often rated as the best ski resort near SLC and you can access a lot of hikes near here during the summer. If the ski hill is too busy but you still crave mountain luxury, try the Torchlight Inn in Park City. There is still easy mountain access from Park City, but the Torchlight offers a different vibe than the mountain. Plus, they have great breakfast and are close to some of our hikes. If you want the ultimate in luxury and need to be in the Big City, we think The Grand America Hotel is the place to be. Located in a historic building and outfitted with lavish finishes. If you want luxury but one step down in price try Hotel Monaco. You can sometimes find deals for rooms at the $170 range or lower. If you can’t get enough of the mountain landscape after a day of hiking we recommend Log Haven. It’s one of our more luxurious options we will include and for good reason. If you’re going to spend a little extra you want the location, staff, and the decoration to speak to it. The food is seasonal without being too “haute-cuisine”. The best new bar in Salt Lake City is often said to be Purgatory. They’re open late, their food includes small sharing plates, burgers and fries with fun toppings and it’s all very affordable. They’ll often have music and games going on. Yoko Ramen is the place to go for Japanese ramen in SLC. It’s open for lunch and dinner (all the way to 12 a.m.!) and the price is reasonable. If you’re stomach is empty after a long day of hiking, these big bowls of noodles and broth will fill you up. The International Pantry is our spot to go if you want a quick, hot wrap or sandwich to go. It is Persian/Greek style wraps and food located in a food court. Our advice? Ignore everything else in the food court; this is the place to go. Our most affordable recommendation, albeit not the most healthy option, but if you’re going to be hiking all day you can afford to treat yourself! The vegan alternative to International Pantry is Frisch. Great eat-in or take-out options if you’re looking to have something quick and vegan friendly before you hit the trails. 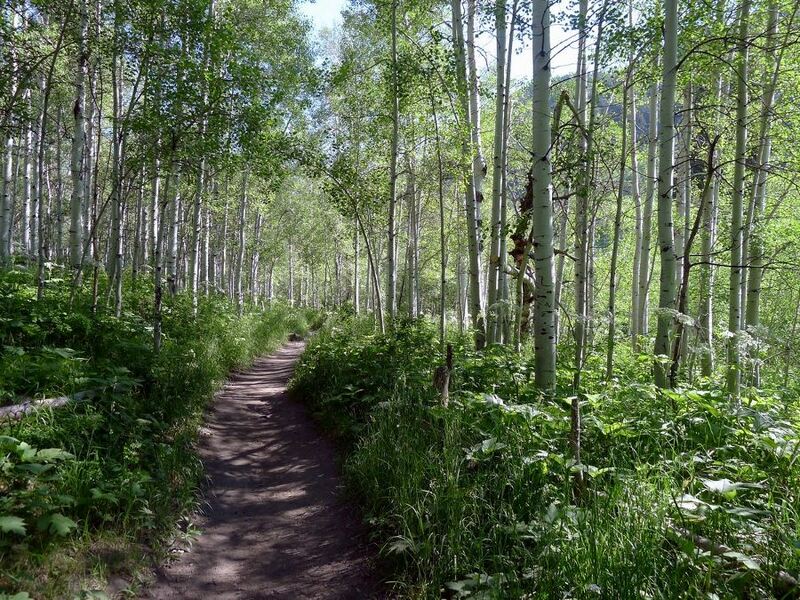 WHAT ELSE CAN YOU DO BESIDES HIKING IN Salt Lake City? Salt Lake City, and Utah in general, have lots to offer outdoor travelers. The mountains by SLC have great skiing and snowboarding.  If you’re already booking a room at Snowbird Ski Hill then you’ll have a head start, but if not check out Snowbird Mountain for some of the best skiing near SLC. 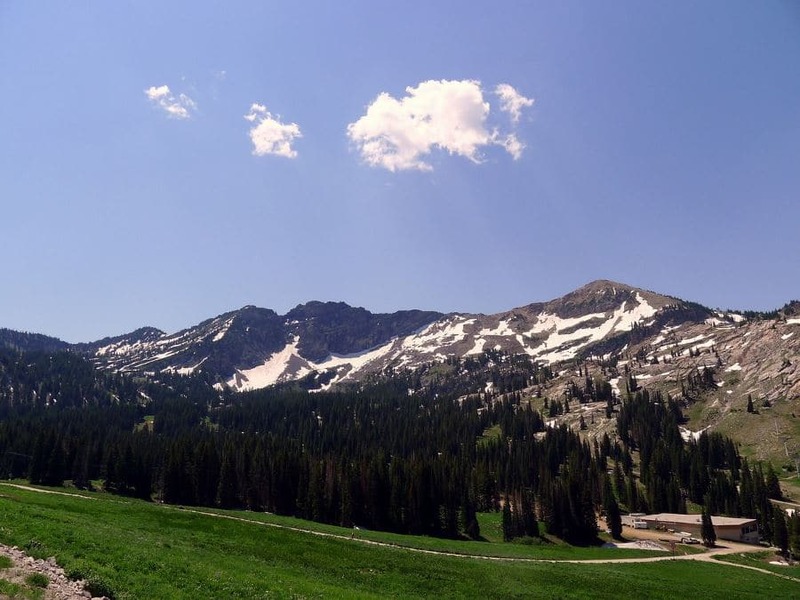 In the summer Snowbird still is a great place to go for fun. They have rope courses, a downhill coaster and other fun activities. Salt Lake City is well known for being founded by members of the Mormon faith. Because of this rich background the one thing on everybody’s list is a visit to the temple square and in particular hearing the Mormon Tabernacle Choir sing. Check out their schedule here. 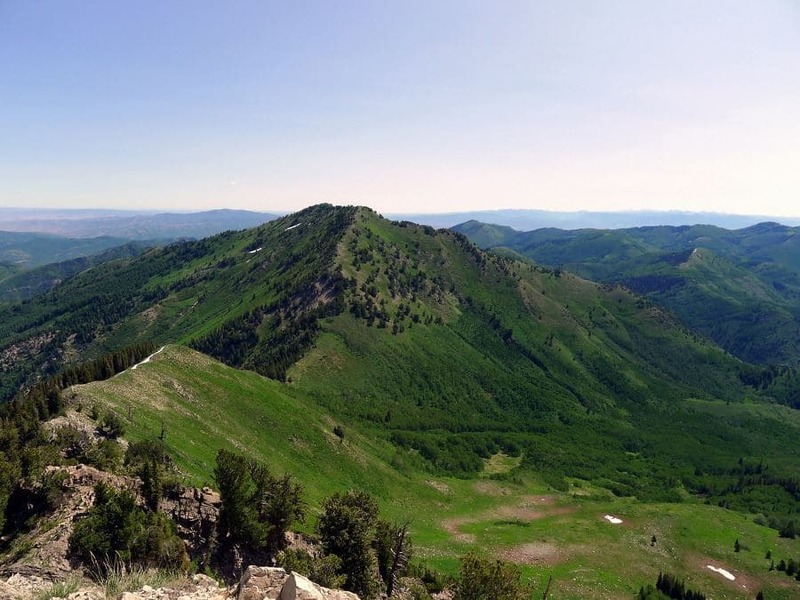 The mountains outside of Salt Lake City are also great places for Mountain biking. Utah has a website dedicated entirely to mountain bike trails. Check it out here. If all this awesome outdoor adventuring is leaving you a little sore, don’t be ashamed, get a proper pampering before you hit the trails again. Our favourite spa for massages in SLC is the Kura Door (https://www.thekuradoor.com/). They specialize in Japanese massage and while they do offer a pool for soaking, it is extra and comes as more of a ceremony. If you want a more of a traditional western spa day go to the Grand American Hotel’s spa (https://www.grandamerica.com/grand-spa/). The Grand American knows how to do luxury. If you want to be around nature but can’t leave the city, go to Liberty Park. Liberty Park is 45 hectare is land nestled into the city. It also features the Tracy Aviary. There are lots of fun activities for the whole family at the Aviary. Finally, there is the city’s namesake: Great Salt Lake. The lake is the largest salt lake in the western hemisphere. There are various tour companies that will take you around the lake and share its history. You can grab a Kayak and tour yourself around the lake too, or just jump in and go for a swim! There are venomous rattlesnakes and spiders in Utah, but as long as you don’t stick any limbs in dark covered areas that you can’t see into, you’ll likely be safe. 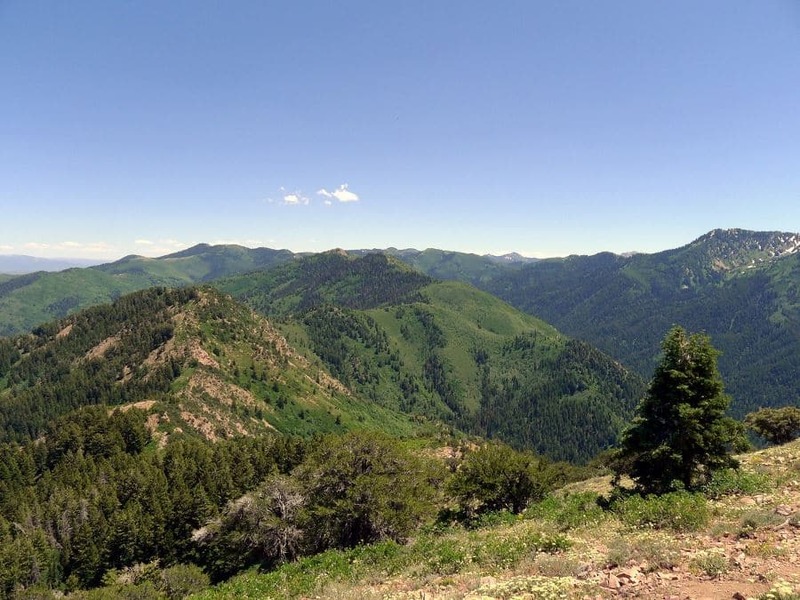 Many large animals live in the Wasatch Mountains: Bear, Moose, and Mountain Lions to name a few. Many guides would say the mother moose protecting a calf is the most dangerous. If you ever find yourself next to a small calf suddenly just run as fast as you can away from there! The moose isn’t trying to hunt you it’s just trying to protect its baby so just get as far away from the calf as possible. On the other hand, never run from bears and cougars. They have predatory instincts that kick in. Make yourself big and loud and move away slowly. It can get very hot in the summer so bring lots of water! Being so close to Salt Lake City, the hikes are noticeably busier on weekends compared to weekdays.